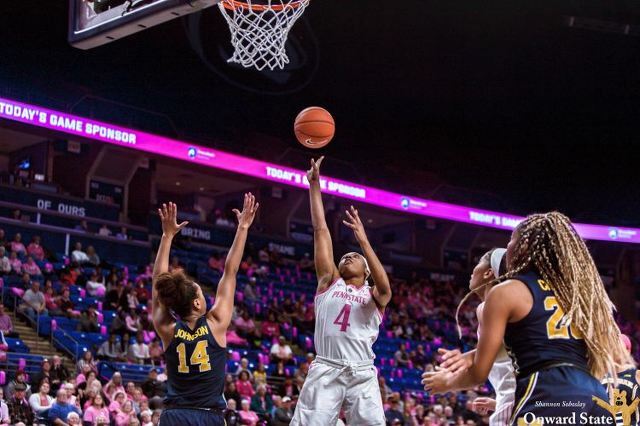 Penn State women’s basketball (10-13, 3-9 Big Ten) fell in another close battle to Michigan, 66-62, Sunday afternoon at the Bryce Jordan Center. The Pink Zone game is truly a must-see event in Penn State athletics. More than 400 breast cancer survivors were honored during Sunday's Play4Kay game benefiting Pink Zone. 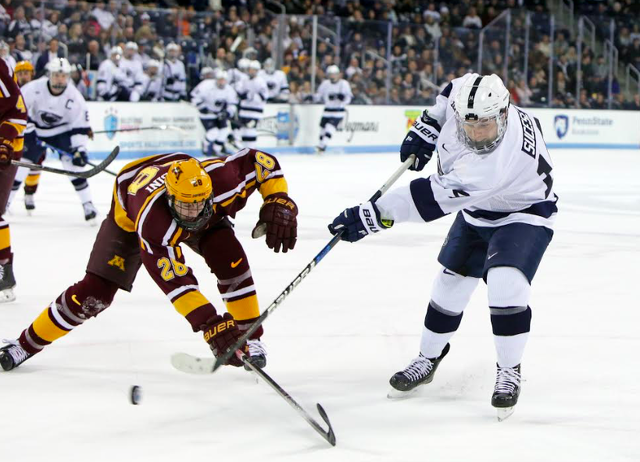 Steve Connelly is a staff writer for Onward State.